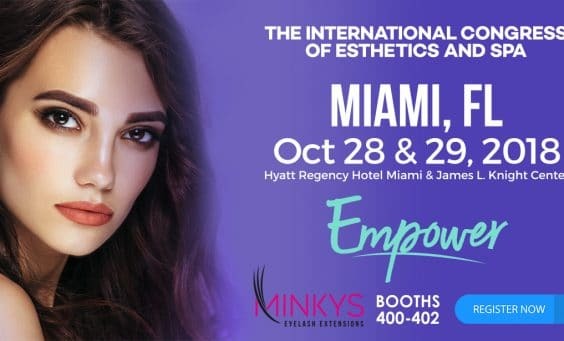 Minkys at the 2019 International Congress of Esthetics & Spa - Introducing Minkys Elite - 13th Year Anniversary! - Grand Opening a Big Success! - Grand Opening - Happy Holidays! - 10th Anniversary Celebration in NYC! - Face & Body Spa Expo & Conference - Minkys Professionals Listing - Happy Holidays! - BLACK FRIDAY SALE - ASCP 2018 Skin Deep Readers Choice Award - WE ARE MOVING! 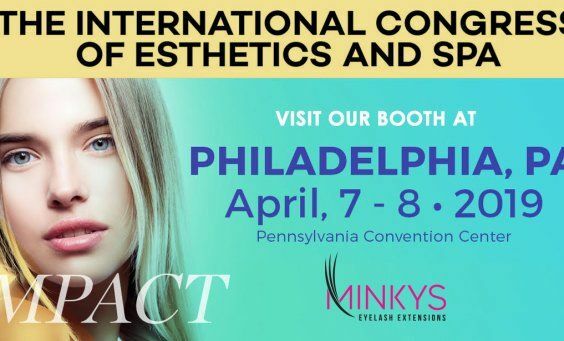 - Minkys Trainer - THE INTERNATIONAL CONGRESS OF ESTHETICS & SPA - Minkys now available at JCP Salon! 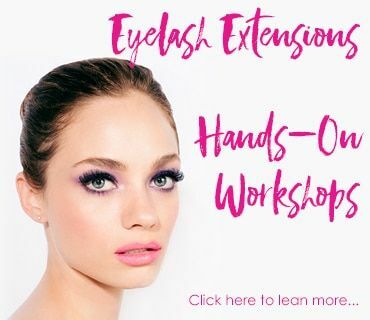 - 2018 PREMIERE BEAUTY CLASSIC - Minkys After Care Products - 2018 The International Congress of Esthetics & Spa Long Beach - Everything Lashes with Michelle Money - Minkys Symposium & Lash Games - Lashers Liability Insurance - Upcoming Tradeshows - DEFINE BEAUTY - MINKYS L LASHES - SHOP-IN-A-BOX - BRIDAL SEASON - Award-Winning Volume Lashes - Free Lash Seminar in New York City - Minkys Home for Christmas giveaway - How to give without going broke - Eyelash Extensions October Sale - Minkys will be attending the Expo Beauty Show in Mexico City - International Congress of Esthetics and Spa 2013 - Holiday Lash and Gift SALE 2013 - Black Friday Deals - Free One-Day Shipping - Minkys has been nominated by Les Nouvelles Esthetique Magazine - Volume Eyelash Extension Training March 29 - The Utah Lash Games - Guide to Adhesives - Minkys is heading to IECSC in NYC!